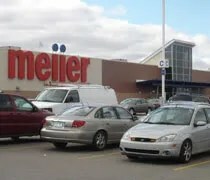 This is the Meijer I usually shop at. I don’t go here often, but when I need something besides grocery, this is usually it. I don’t like going to this store because it’s really hard to get in and out of. 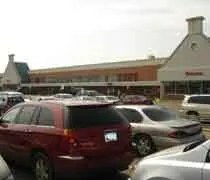 It’s situated between Pennsylvania and Cedar which is a wierd enough tract of land as it is, but add in a mega-mart and the roads just get goofy. I’ve found it’s almost impossible to enter off Cedar Street because the ramps from the Interstate merge right in front of the entrance. Your only choice really is to cross traffic on Pennsylvania. 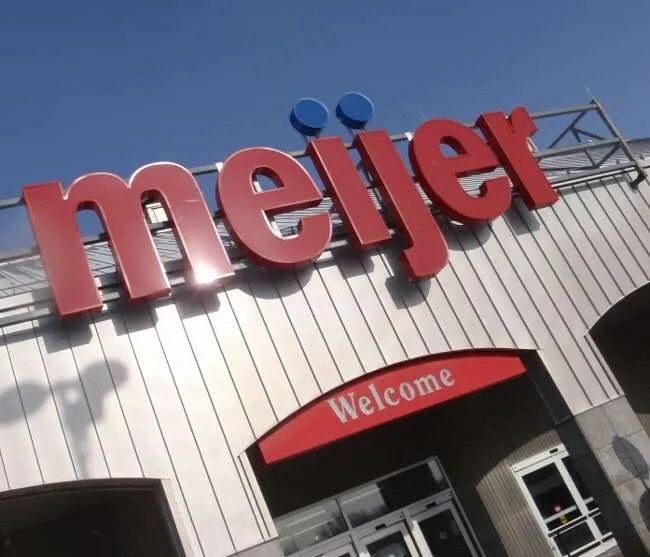 Like most other Meijer stores, this place is HUGE and very hard to navigate. It was that time again for my girlfriend to get a haircut. For me, that usually means a couple hours of killing time and shopping. This time, my girlfriend asked me to run a couple errands and pick up a few things at a mega-mart. 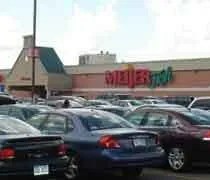 Since Meijer is right in front of the place she gets her hair cut, I stopped over there first.